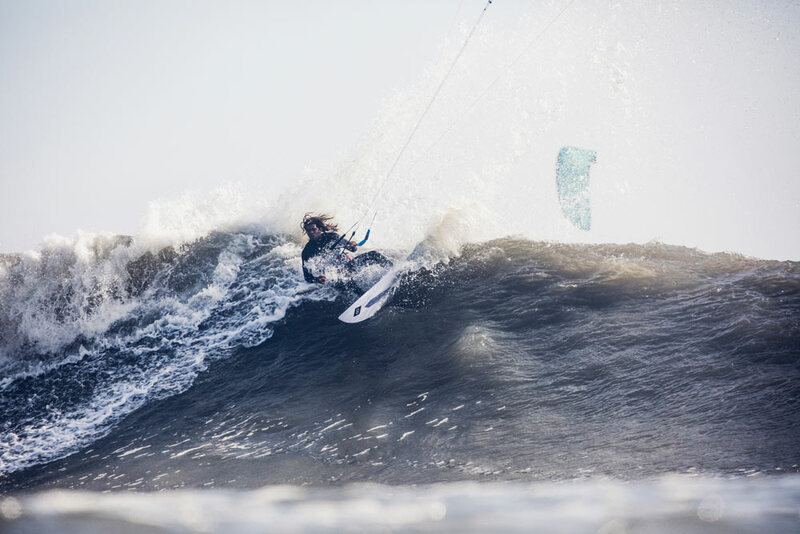 First time this year the new Pro WAM 2018 has been added to the range, replacing the Pro Surf and been tweaked to improve the performance even further. 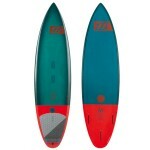 Sky Solbach added 1/8” to the width of the board and also pushed the wide point further forwards. This has created a fuller nose and increased the surface area of the board. 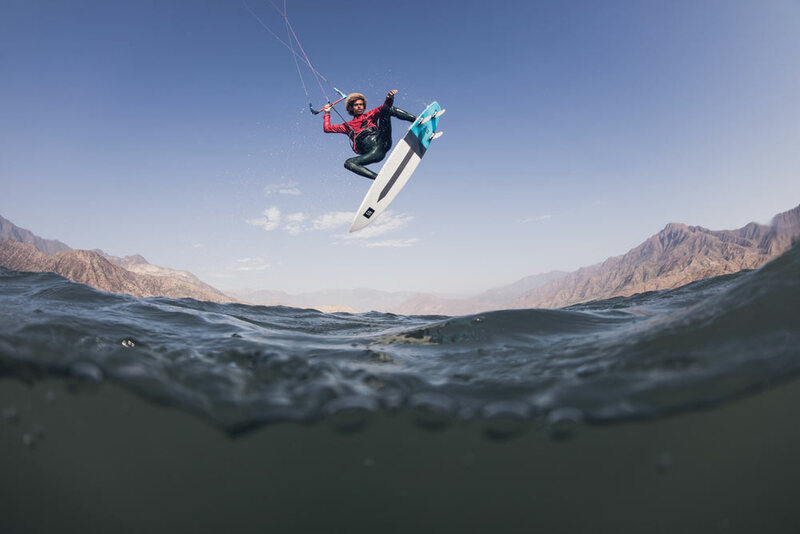 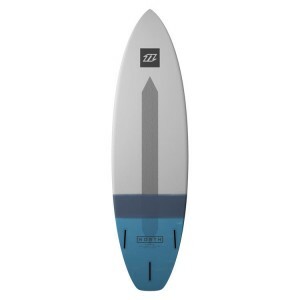 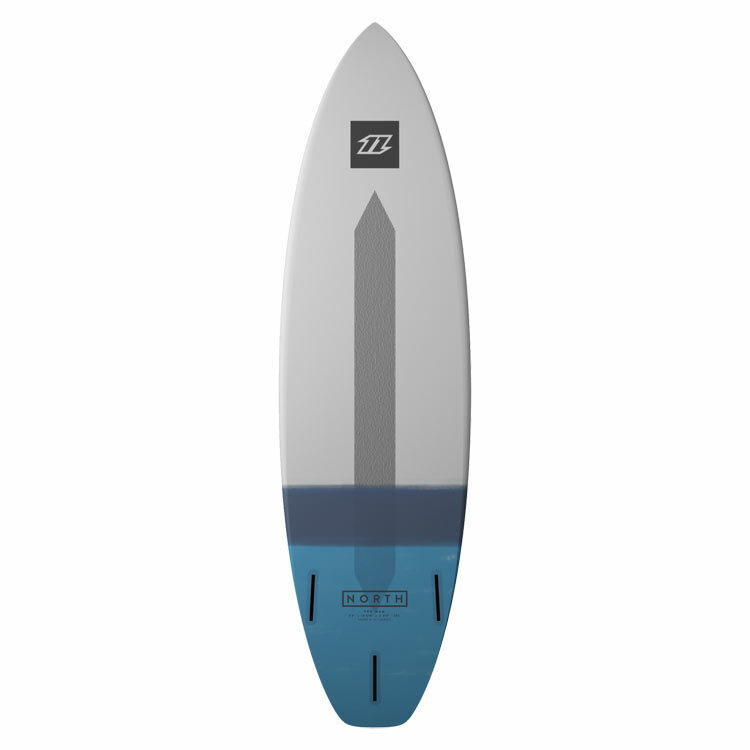 The result is improved handling in light winds and smaller waves, while still retaining the impressive high speed and sought after big wave performance that riders love. 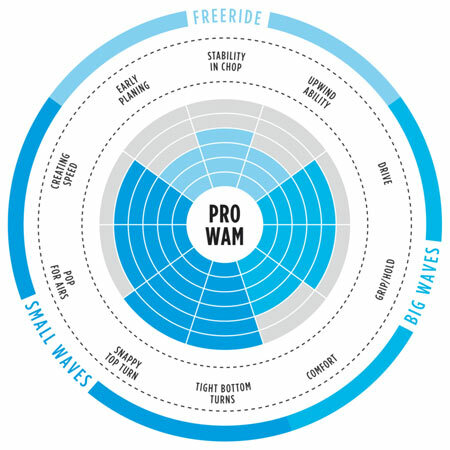 The Pro WAM is a high-performance all-round traditional shape that excels in most conditions from small to large waves. 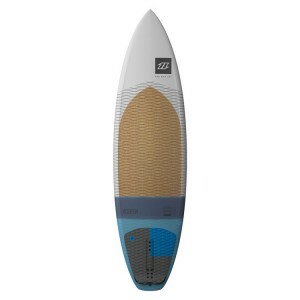 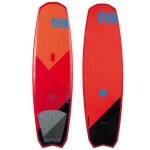 It is the go-to competition board for our team riders in most conditions. 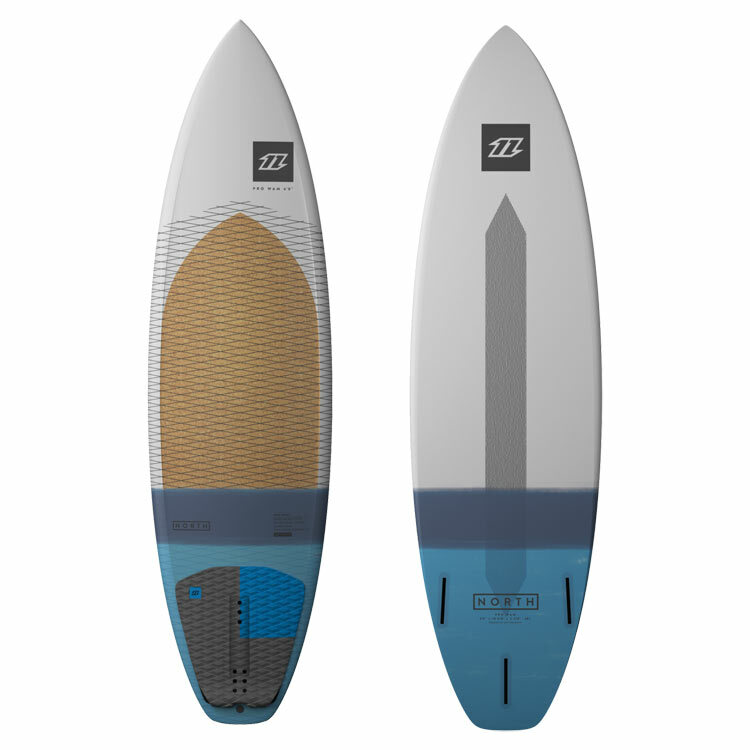 A new grab rail, optimised volume distribution and double concave deck finish off one of the most impressive boards in the North Kiteboarding range.